Classic rock icons, Styx returns to Peoria this summer for a June 27 show at the Peoria Civic Center Theater. It’s your chance to see the great Chicago band that provided many of us with great songs to rock to growing up. Styx should be in the Rock and Roll Hall of Fame, and they never disappoint live. The home state rockers still boast three original members: guitarists and singers, James Young, Tommy Shaw and bassist Chuck Panozzo, along with singer and keyboardist Lawrence Gowan, who’s taken the Dennis DeYoung role. 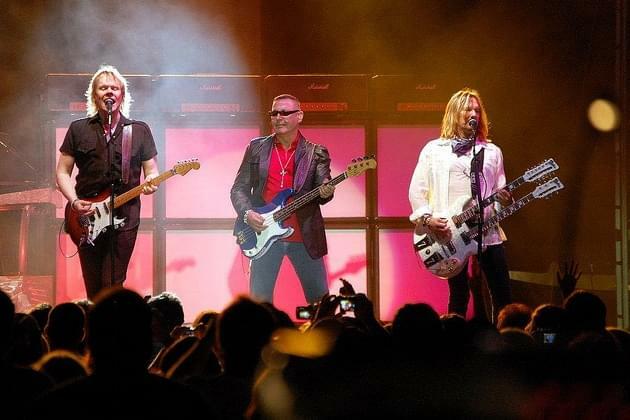 Styx can still bring a crowd to its feet with its upbeat classic rock anthems. And women love their ballads, which were some of the band’s biggest hits. 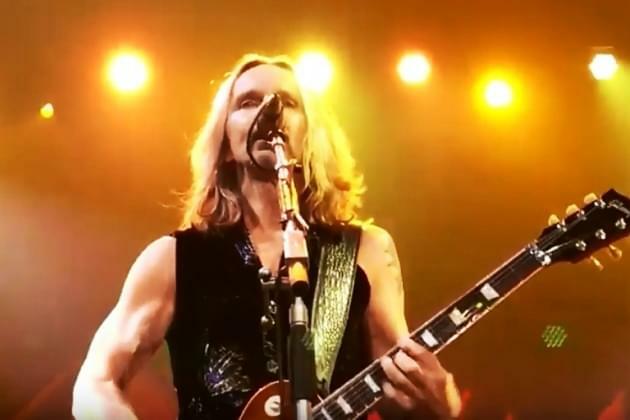 Styx has a soft spot in my rock and roll heart, as they were the first rock band I ever saw in concert with my friends, back at Cobo Hall in Detroit on their 1977 Grand Illusion tour. I saw them a few years back in Bloomington, and they sound as good as ever. Tickets go on sale at the box office and through Ticketmaster. Click HERE for the ticket link. We’ll have a couple pairs of tickets to give away through our free Classic Rewards program at this website, courtesy of Live Nation. See one of the great Midwest rock bands of alltime when Styx plays the Theater on Thursday, June 27, from Live Nation and Peoria’s Styx station, 95.5, GLO.